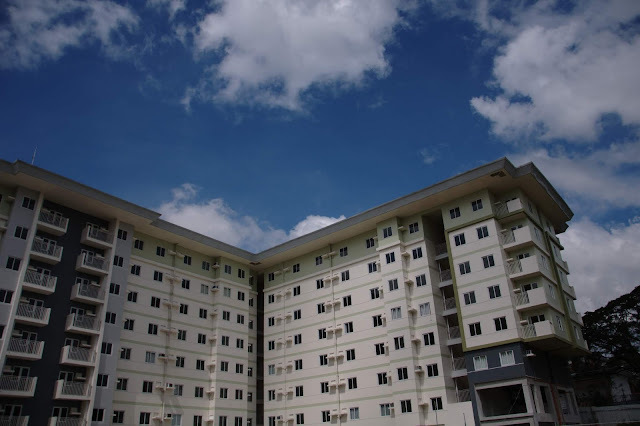 Global Japanese brand UNIQLO continues to make good lives of Filipinos better by offering a wide variety of denim designs made with high quality materials as it continues to pioneer the evolution of denim with the newly established Denim Innovation Center. The updated denim line offers various styles, allowing both men and women to choose which piece best fits their lifestyles. UNIQLO Ultra Stretch jeans for women are made with an exclusive material that provides 50% stretch while retaining 90% shape recovery, resulting in a supportive fabric that hugs the body in all the right ways. Its unique fabric ensures a flattering silhouette while remaining soft and lightweight and comes in both regular and high rise ankle design. 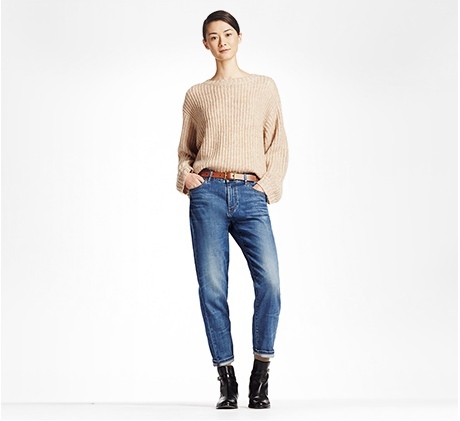 UNIQLO Slim Boyfriend Fit Ankle Length jeans for women are on-trend, with a slim feminine silhouette and embellished with whiskering and fading in strategic areas. Cut above the ankle, it gives off a light, casual feel, perfect for a laid-back, effortlessly stylish look. 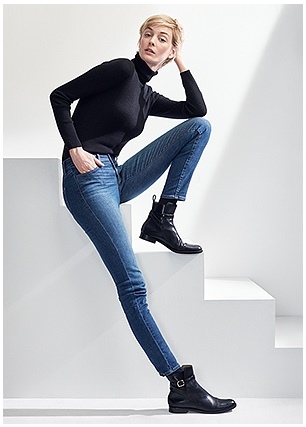 UNIQLO Skinny Fit Tapered jeans for women have a flattering leg that makes for a slim silhouette, with flexible denim material ensuring all-day comfort. It comes in both regular and ankle-cut design and regular and colored denim. UNIQLO Miracle AirRegular Fit Tapered jeansfor men arealso developed with internationally-acclaimed denim manufacturer,Kaihara, and aremade of uniquely hollow woven fibers that make it 20% lighter than the average pair of jeans. This innovative fabric also provides stretch, as air can pass through and around these fibers, for a soft, comfortable feel. UNIQLO Jogger Slim Fit jeans for men have ribbed cuffs that provide a low-key and sleek look perfect for an active lifestyle. Its elastic waistband creates a relaxed fit and allows superb ease of movement while its design features authentic denim fading and wear. UNIQLO Slim Fit Straight Jeansfor men feature a basic, stripped down look essential for daily wear, and comes in regular, damaged, and colored styles. With a comfortable amount of stretch to ensure comfort and ease of movement and stylish rivets and buttons, it is the perfect pair for an active lifestyle. 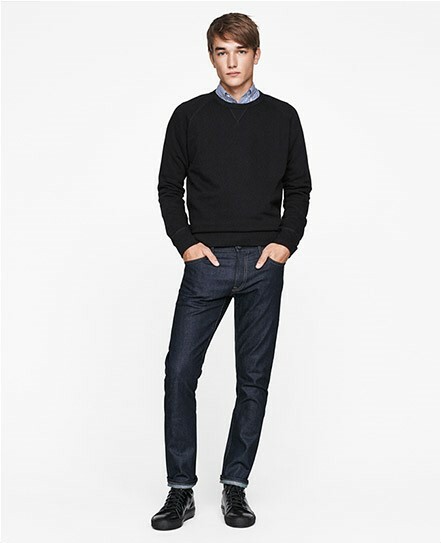 UNIQLO Stretch Selvedge Slim Fit jeans for men are developed with internationally-acclaimed denim manufacturer, Kaihara, and feature a straight-leg cut.It is perfect for both every day casual style and slightly dressed up day. Its fabric fades after every wash, creating that perfect worn-in look and feel. It is made of 98% cotton and 1% spandex for a stretch fabric that allows easy movement. UNIQLO Slim Fit jeans for men feature a basic, stripped down look essential for daily wear.It comes in regular denim, distresseddenim, and colored denim styles. With a comfortable amount of stretch to ensure comfort and ease of movement and stylish rivets and buttons, it is the perfect pair for an active lifestyle. 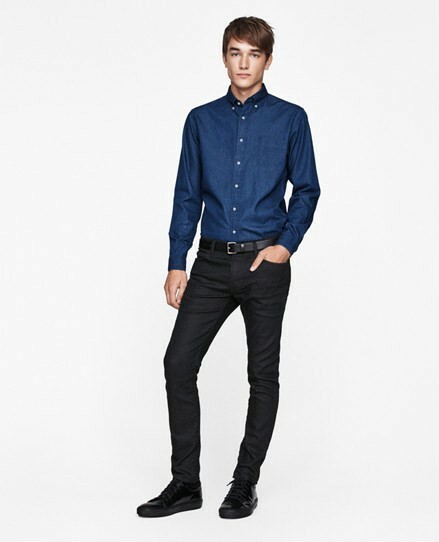 UNIQLO Stretch Skinny Fit Tapered jeans for men feature a sharp and stylish design. Its exceptional side-to-side and vertical stretch provides easy movement and comfortable fit, perfect for everyday wear. It comes in both regular and colored denim varieties and is an essential addition to any wardrobe. Fast Retailing, UNIQLO’s parent company, establishes the DENIM INNOVATION CENTER in Los Angeles, California, new R&D center specializing in denim to further enhance the quality and value of UNIQLO jeans. The facility is a research hub that brings together specialists in jeans development utilizing innovative technologies and materials, based on the established tradition of jeans. One of the first projects for the facility will be research on jeans for UNIQLO.Products that will be developed in the center will be available from the fall winter 2017 season. With a full range of in-house equipment for the entire production process, Fast Retailing will be able to quickly incorporate the essence of current trends in its designs. By focusing on the fit, fabric, and finish, the finished jeans will look exceptional while being comfortable. For more updates, visit UNIQLO Philippines’ website at www.uniqlo.com/ph and social media accounts, Facebook (facebook.com/uniqlo.ph), Twitter (twitter.com/uniqloph) and Instagram (Instagram.com/uniqlophofficial).